These kinda folks just don’t keep it real. They smile in your face, tell ya lies when they need to and pretty much just manipulate the game. 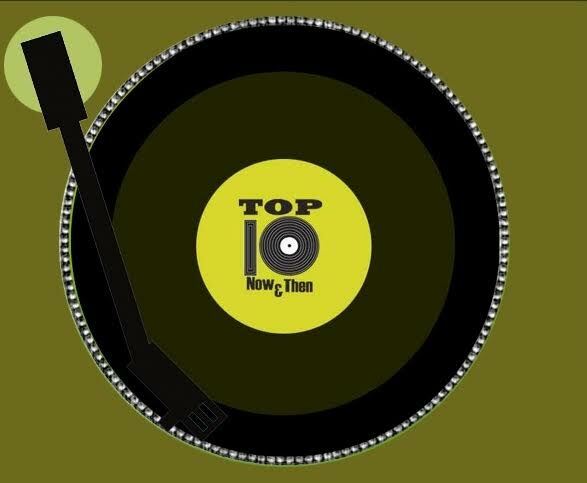 So come on along as we deal with Shady Characters through music on this edition of Top Ten Now And Then. Can you keep it on the Down Low? We are counting down the top 10 songs dealing with secrets. Aaliyah, Babyface, Alicia Keys and more are all sharing secrets in song on this edition of The Most Unique Countdown Show On The Radio Today. We wrap up our Summer travel series with a trip around the world. We will take you from England to Jamaica, from Canada to Mexico with stops all over the map along the Soul Highway. We celebrate everyone born in September with music from the stars who share the month with you.